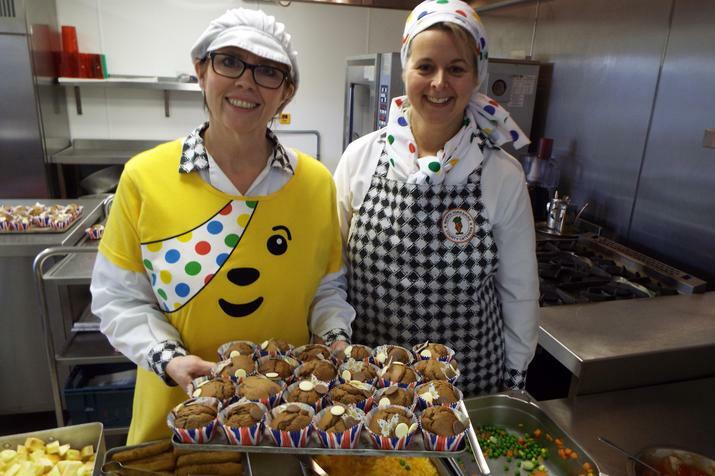 Well done and thank you to our CTA, who have done a fantastic job for Children in Need 2016. 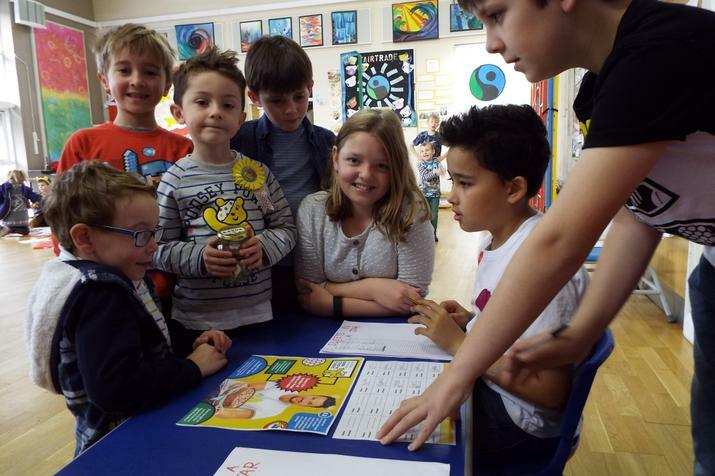 Our Year 6 committee have worked really hard to prepare activities, competitions and challenges to raise awareness and money for the charity. 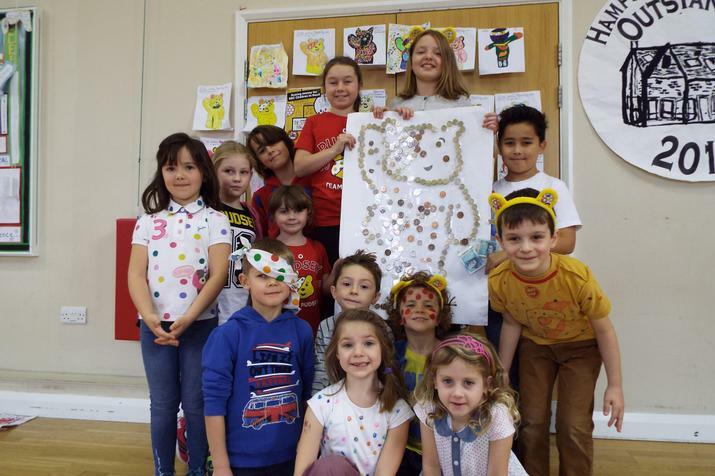 Co-ordinated by Luca, Chair of the CTA, the children wrote a letter to parents, ran a colouring competition, organised games and activities and a non-uniform day. 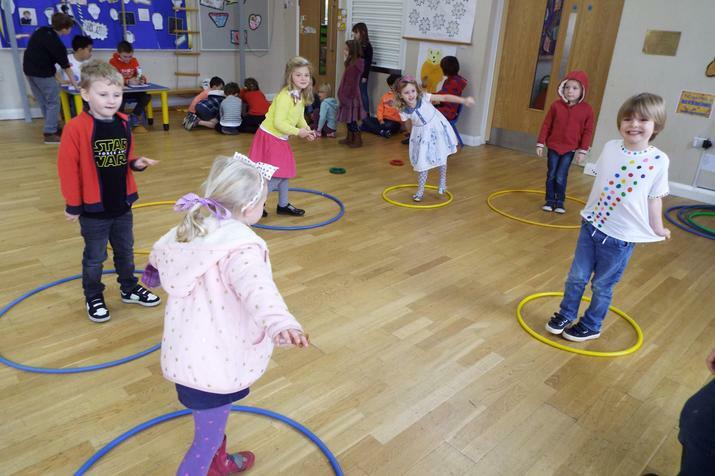 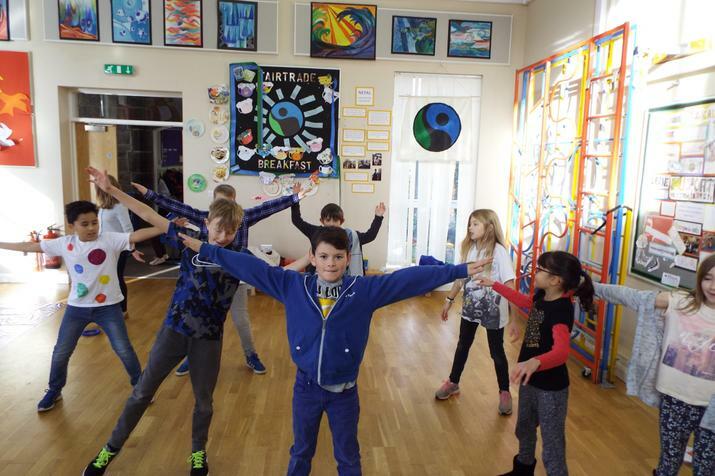 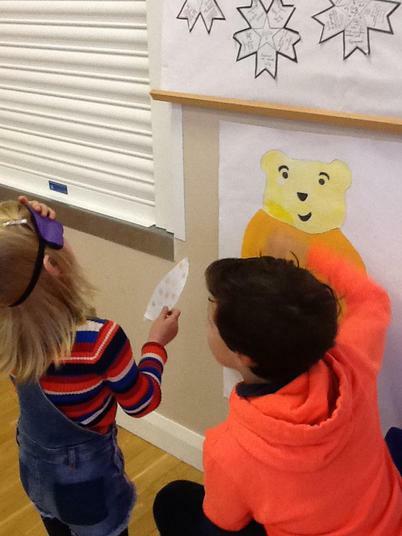 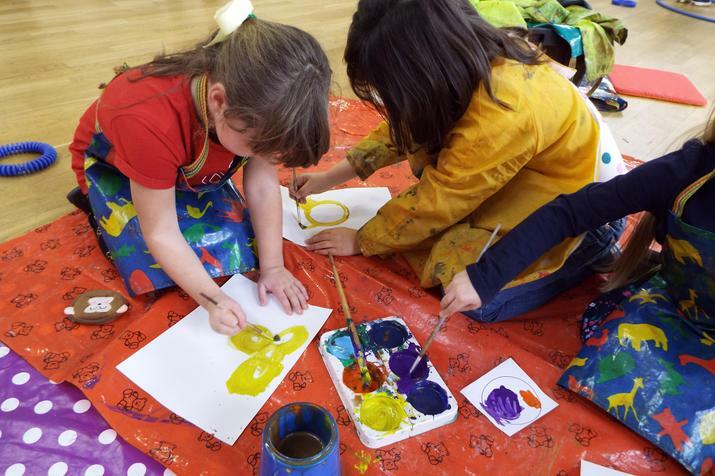 Children in all classes took part in a wide range of activities during the morning, including art, PE challenges, dances and competitions including 'put the bandana on Pudsey' and 'guess how many sweets'. 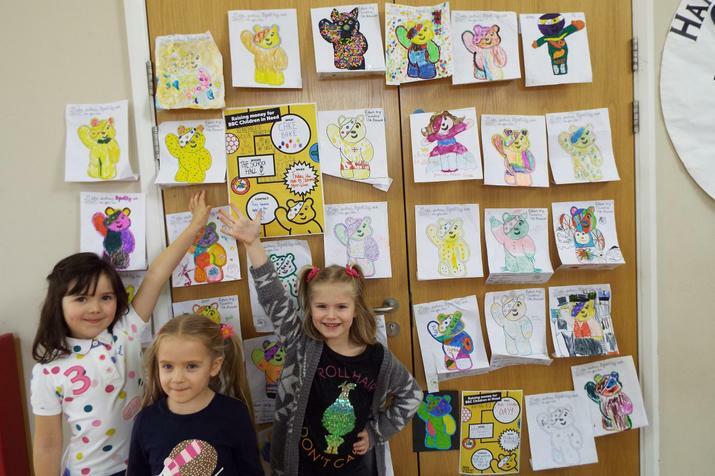 Money raised was stuck onto a large Pudsey Bear picture, and later counted up by the CTA committee and treasurer. 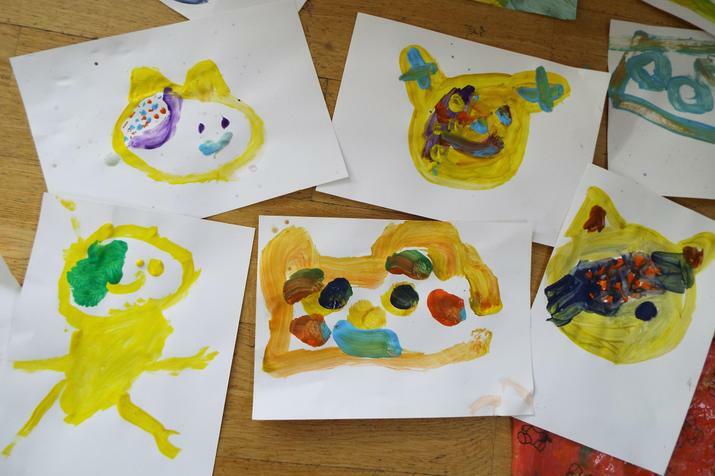 It was a great day for everyone, (with a Pudsey Bear lunch in the middle) finishing with a grand Cake Bake. 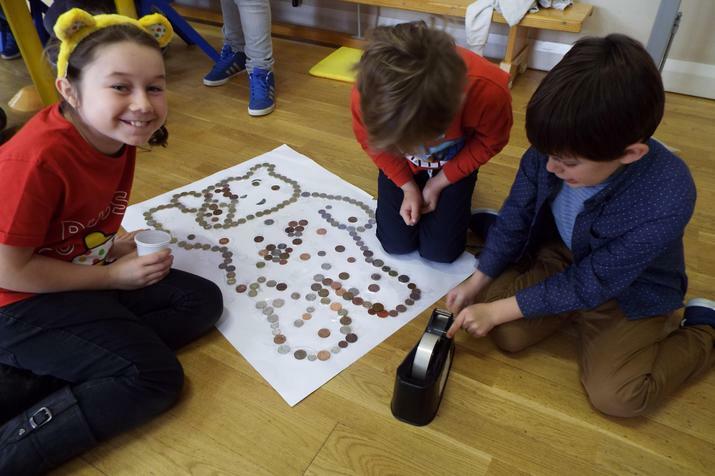 The total raised was a brilliant £260.